Draxler is under contract for another three years at the German giants. Schalke think Julian Draxler is key to their ambitions next season and will fend off interest from Manchester United and Chelsea, according to Sky Sports. Manager Horst Heldt thinks that his club’s UEFA Champions League qualification could prove decisive to Draxler’s future at the club. 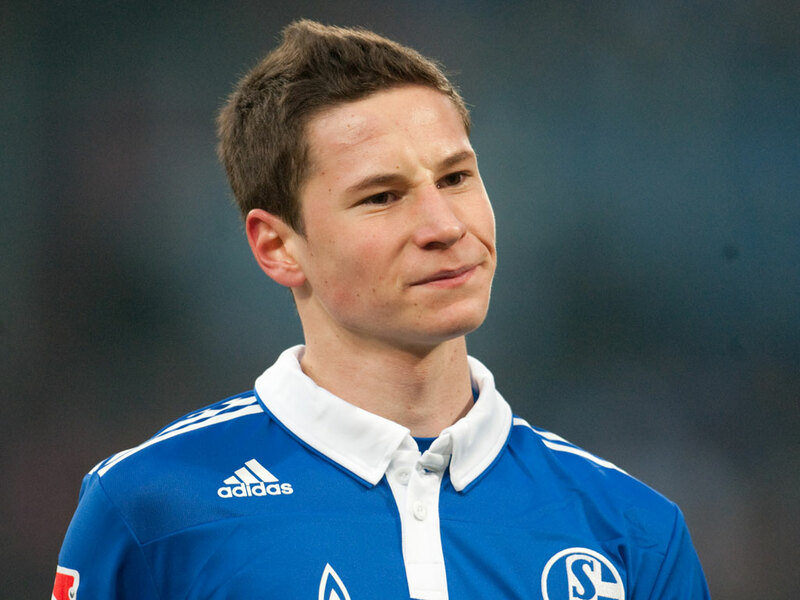 “Julian Draxler is under contract at our club and he is an important player,” Heldt told BILD. Draxler has been a huge boost in Schalke’s run to the Champions League last 16 and the 19-year-old is also rumoured to be wanted by AC Milan and Inter. “From our point of view, it would be helpful to win a berth in the UEFA Champions League for next season. This would be a boost!” Heldt said. The midfielder is a regular at Schalke and could come at a big price. He made his debut as the second youngest ever player to start a Bundesliga fixture and it seems hasn’t looked back since.